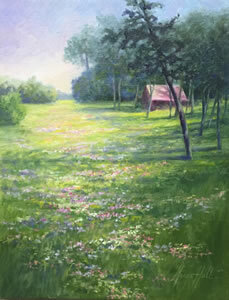 Marge Hall is well known for her larger than life flowers in brilliant color and realism. 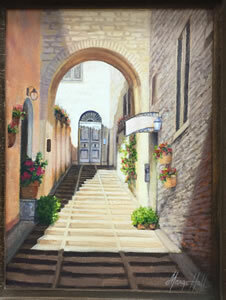 She has also been working on picturesque landscapes from her travels. 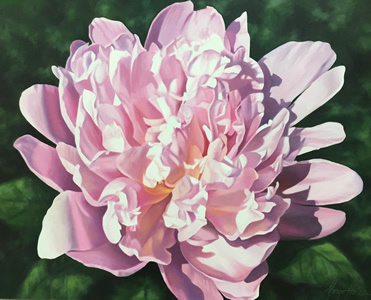 She will exhibit a collection of her signature flowers, scenes from Italy, and garden landscapes at Gallery 200 through out the month of May. Join us for light refreshments as you meet the artist, browse the gallery and get a dose of Spring.